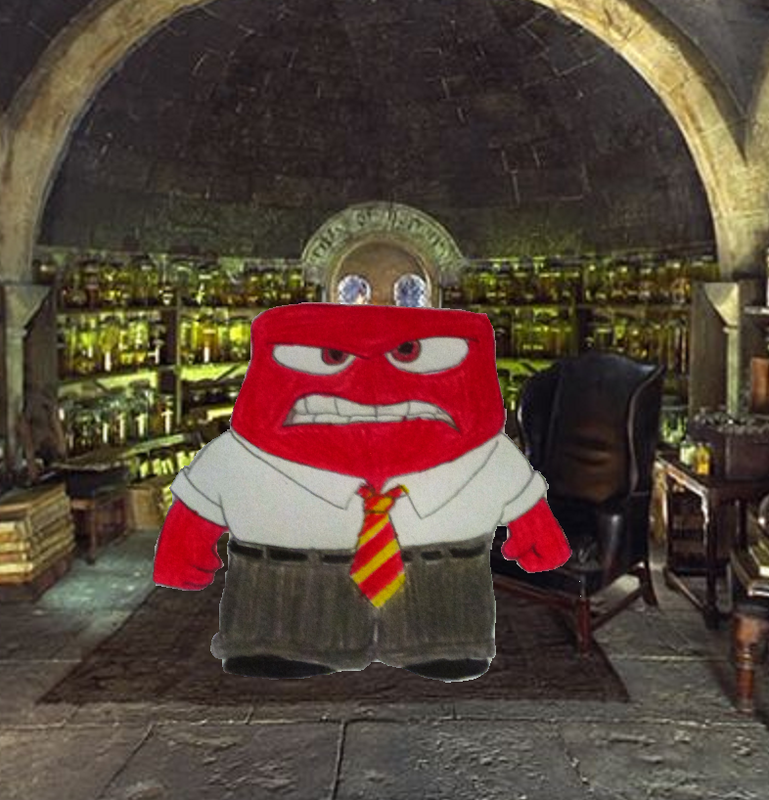 Anger in Gryffindor. . HD Wallpaper and background images in the Inside Out club tagged: photo anger gryffindor inside out disney hogwarts. 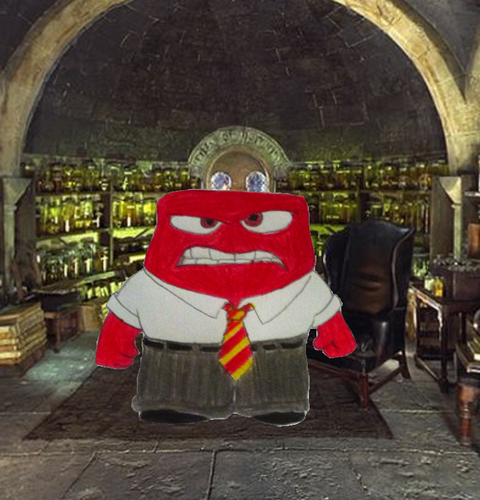 This Inside Out photo might contain portcullis.